How do I create links to Sage Goddess? 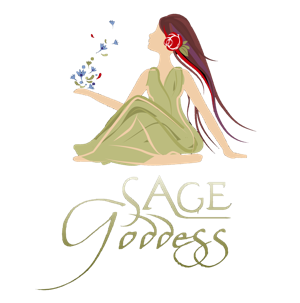 Affiliates can generate their own referral links from the Referral URL Generator on their personalized Affiliate Dashboard on the Sage Goddess website. We will be regularly updating our links to include lots of resources to help you sell - resources that will differentiate Advisors from Affiliates, and lots of options so you can personalize your offerings.